Sales are the driving force behind every company, and for that reason you can be guaranteed that sales executives are highly valued by the organization. If you have just graduated or is currently looking for a change of career, this is one path you should definitely consider. Today we are going to look at four reasons why sales could be your ideal job. Some people can work hard their entire life without getting the recognition they deserved, and this is because it is hard to put a value for most occupations out there. However, working in the sales line is different. Sales are all about numbers and your value to the company is equivalent to the amount of sales you bring in. This is why you can be sure that your hard work will be recognized. There are very few occupations out there that can offer you the same earning potential as compared to sales. As a sales executive, there is no limitation to your income and how much you earn is determined by the amount of work you put in. Sky is the limit for sales! Networking is about making connections and building constructive relationships. It is important because it helps you to establish useful contacts, understands the market you are in as well as to create your referral networks. Networking plays a significant role because the more contacts you have, the chances of you having more job offers or even building your own company increases. One role of a sales executive is to network, and this is why you can be sure that working in this line allows you to build your network faster. Most senior managers I know started out from a sales role. This is because working in the sales line trains you to think like an entrepreneur, develops your time and budget management skills, as well as improves your communication proficiency. For that reason, companies usually prefer to promote sales executive. Working in the sales line gives you a good chance of being recognized for your hard work, provides a good income, equips you with several skills as well as gives you the chance to expand your network. This is why you should definitely consider sales as a career. 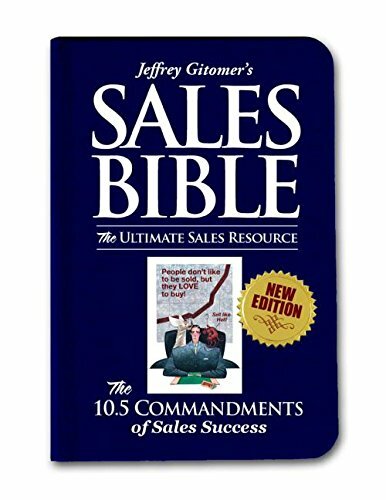 Should you decide to do sales, check out this book to help you!